Hampton Court evokes a feeling of our regal heritage through traditional florals. These intricate hand painted designs will look elegant in both classic and contemporary spaces. 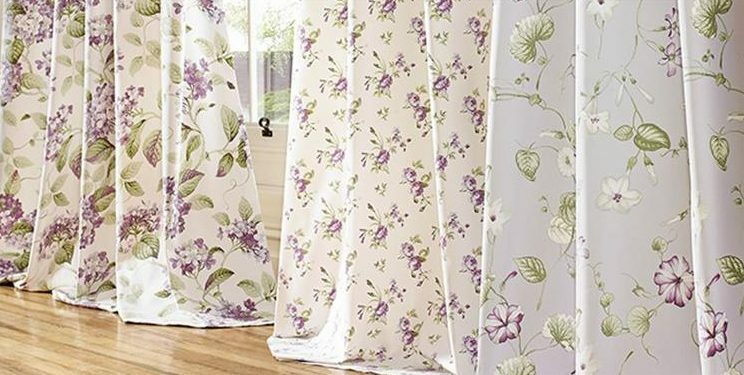 Printed on luxury cotton sateen this collection is available in a beautiful palette of Lavender, Forget-me-not, Rose, Lemon and Summer. Buckingham, Clarence, Eton, Henley, Highgrove and Osbourne. Forget Me Not, Lavender, Lemon, Rose and Summer. We are offering 10% discount on ALL fabrics until the end of March, this will be automatically deducted in checkout! Don’t miss out!